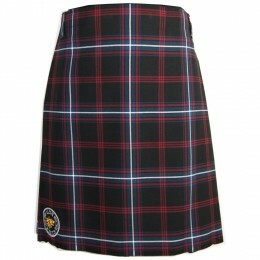 What's better than your very own shopping spree? 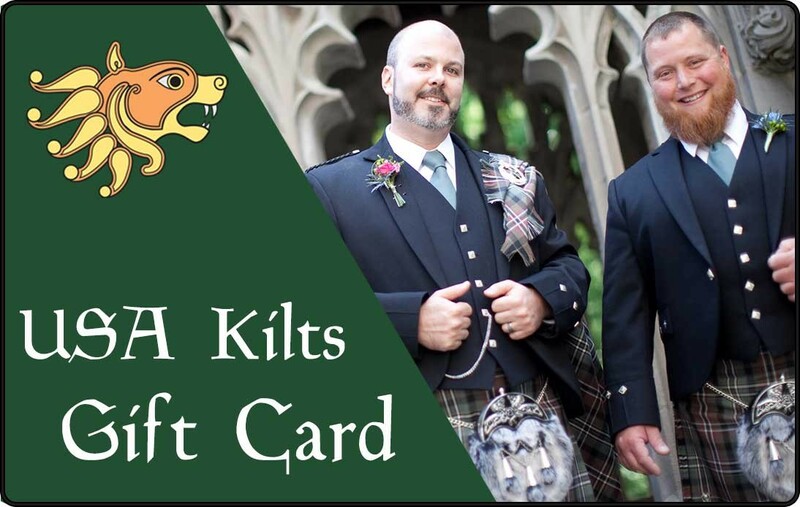 Give the gift that everyone can appreciate... A Gift Card! 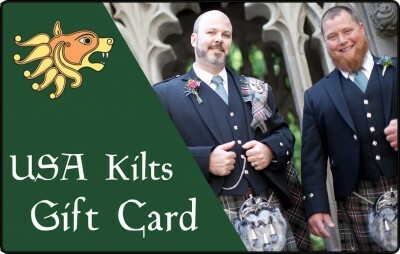 If you're not sure of that "special someone's" measurements, but you want them to get a kilt, why not get them a Gift Card instead? 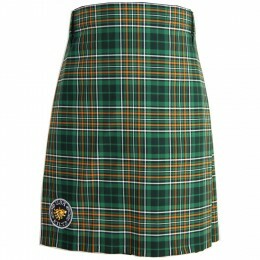 This way, they can take their measurements properly at their leisure (vs. you trying to measure them in their sleep) and they can choose the tartan that they really want. 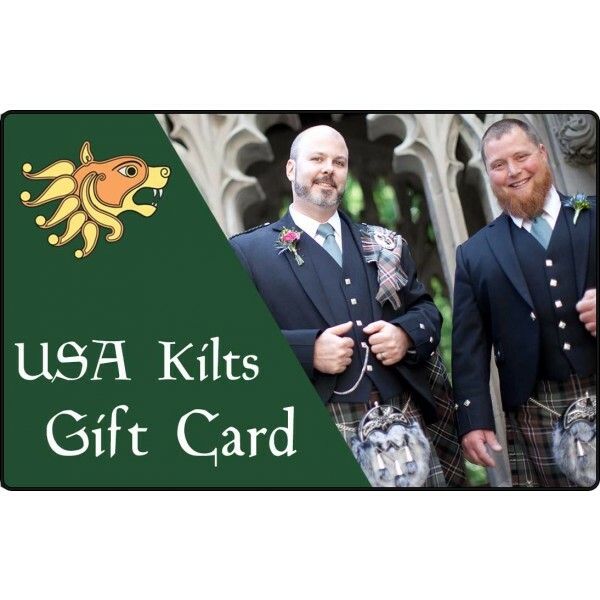 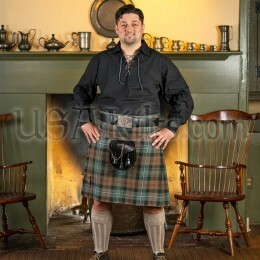 The recipient will be able to get a custom made kilt in their favorite tartan and will fondly remember the person who gave them that gift.